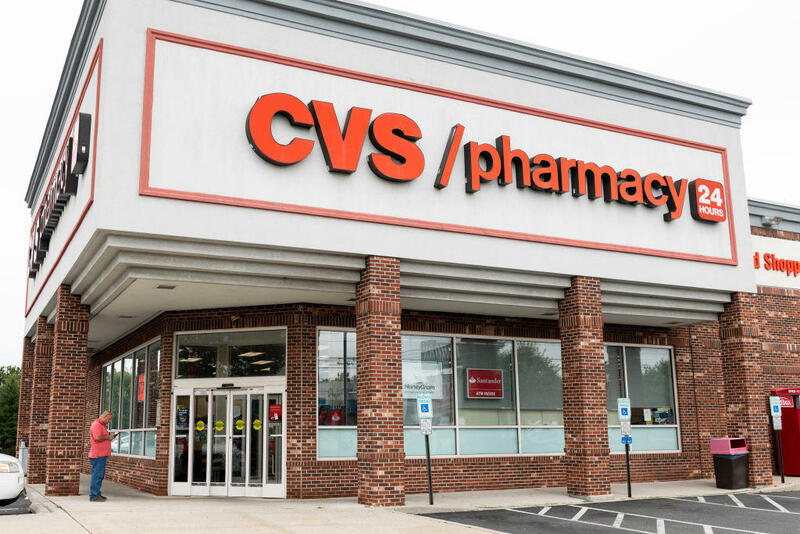 FORT LAUDERDALE, Fla. — Florida is suing the nation's two largest drugstore chains, Walgreens and CVS, alleging they added to the state and national opioid crisis by overselling painkillers and not taking precautions to stop illegal sales. Attorney General Pam Bondi announced late Friday that she has added the companies to a state-court lawsuit filed last spring against Purdue Pharma, the maker of OxyContin, and several opioid distributors. "We will continue to pursue those companies that played a role in creating the opioid crisis," said Bondi, who has been mentioned as a possible replacement by President Trump for recently ousted U.S. Attorney General Jeff Sessions. "Thousands of Floridians have suffered as a result of the actions of the defendants." Until a law enforcement crackdown at the beginning of the decade, Florida was known for its so-called pain mills. Drug dealers from throughout the country would send associates to storefront clinics where unscrupulous doctors would write opioid prescriptions for bogus injuries and illnesses. At one point, 90 of the nation's top 100 opioid prescribers were Florida doctors, according to federal officials.